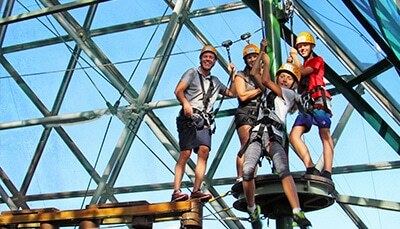 Looking for a Cairns tour with a difference? 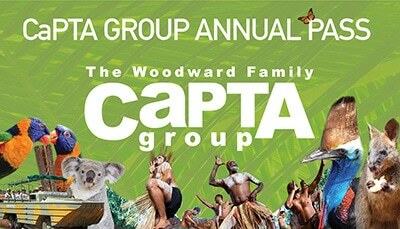 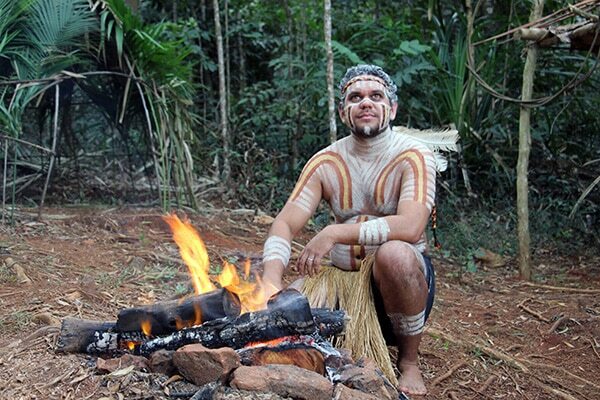 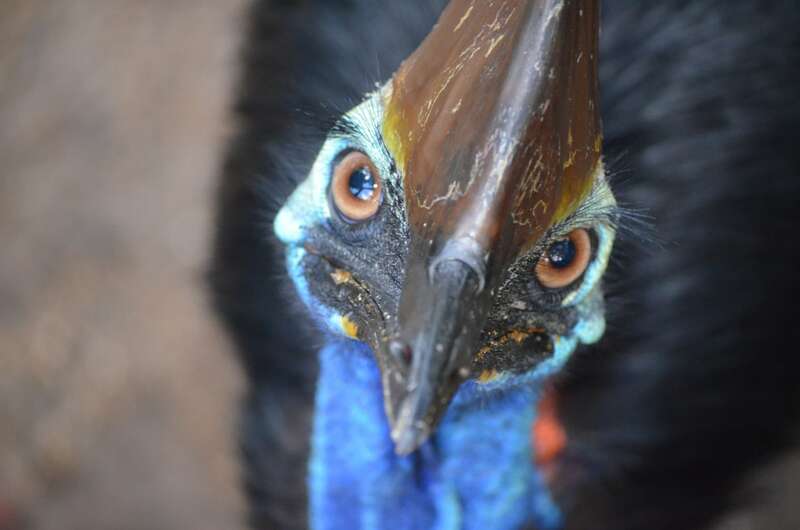 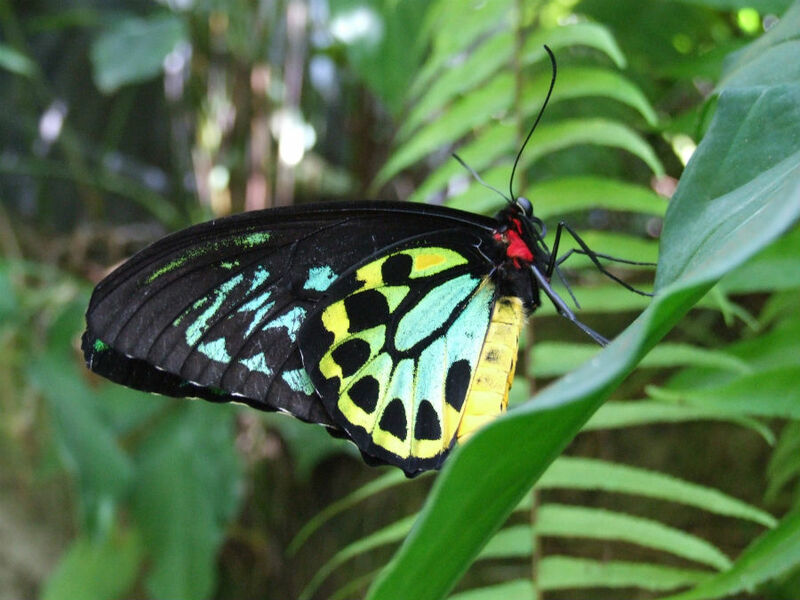 Tropic Wings Cairns Tours & Charters offers a range of tour options. 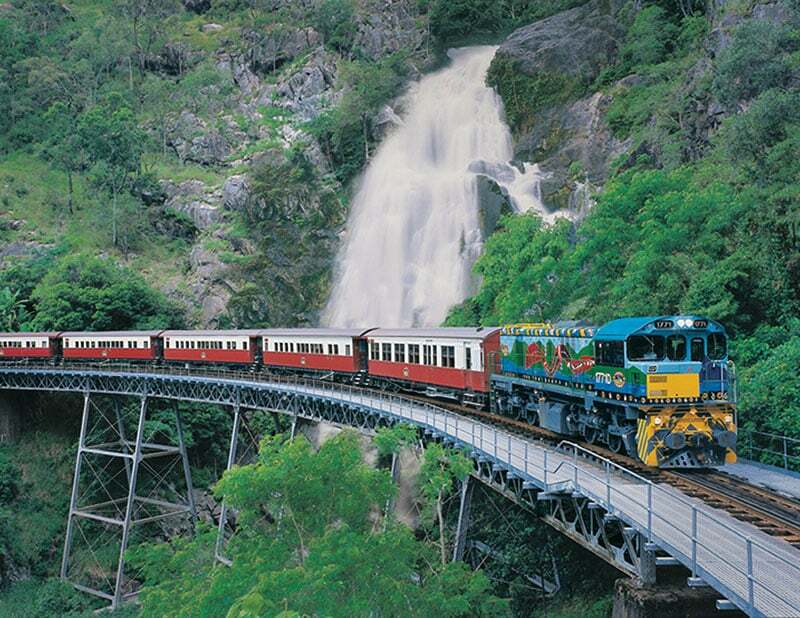 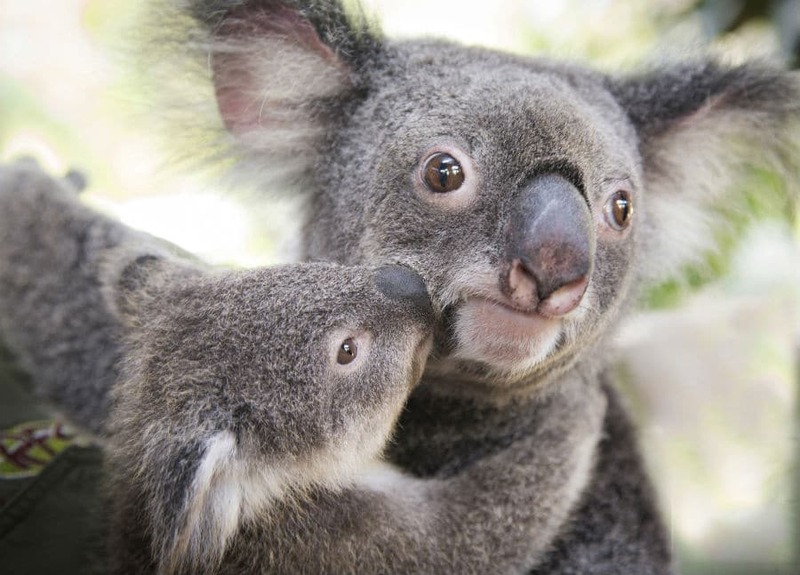 Destinations include Kuranda, with Kuranda Scenic Railway, Skyrail, Rainforestation Nature Park and Australian Butterfly Sanctuary and includes Cape Tribulation and the Daintree. 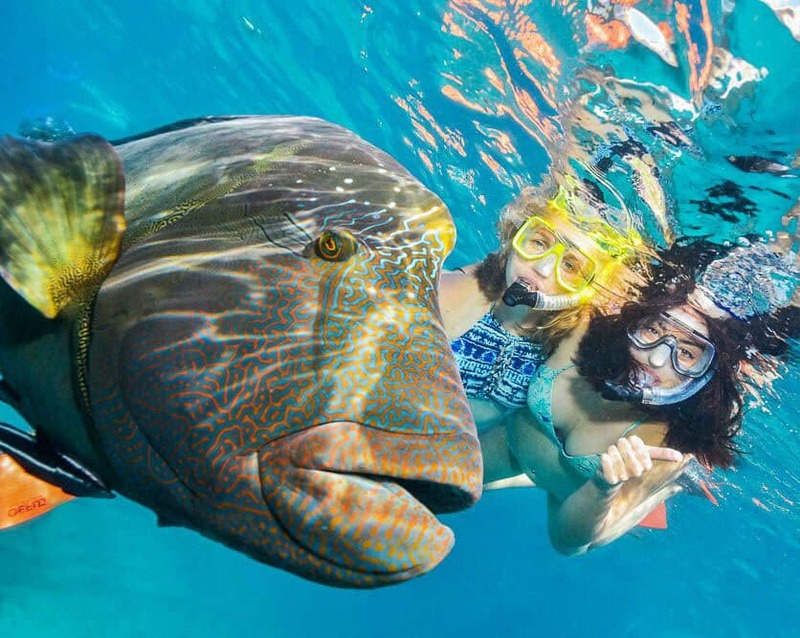 The friendly, knowledgeable and experienced driver guides, provide a full and informative commentary on local environs and scenic Tropical North Queensland. 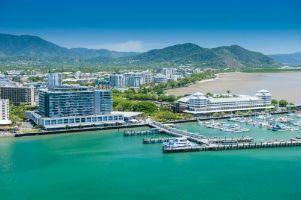 Cairns and the Far North Queensland region is the home of some of Australia’s most iconic experiences including the rainforest, the wildlife, the beaches, the culture and the reef. 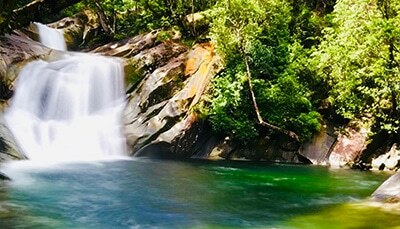 Tropic Wings Cairns Tours & Charters is the longest established coach operator in Cairns. 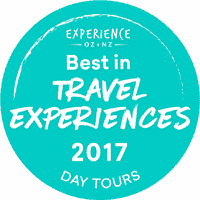 Locally owned and operated by the Woodward Family, its modern fleet of coaches offer full day Cairns tour programs that explore the wonders the region has to offer. 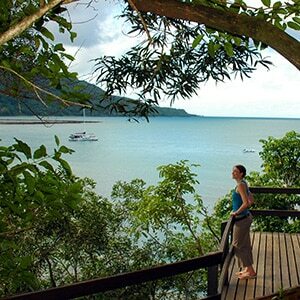 Explore the Cairns tour options above and let us help you to make your visit to this region unforgettable.